The Honda Passport slots between the CR-V and the three-row Pilot. It combines on-road driving refinement plus off-road capability and best-in-class interior space. The Passport is powered by the 280-horsepower 3.5-liter i-VTEC V6 and uses Honda’s i-VTM4 torque-vectoring all-wheel-drive system. 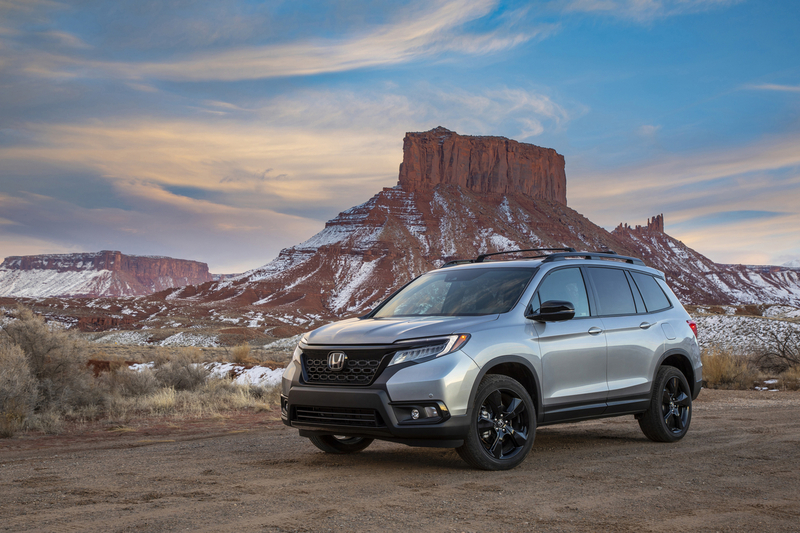 The vehicle uses Honda’s reinforced unibody Global Light Truck platform with a fully-boxed floor structure and the latest generation of the company’s Advanced Compatibility Engineering (ACE). 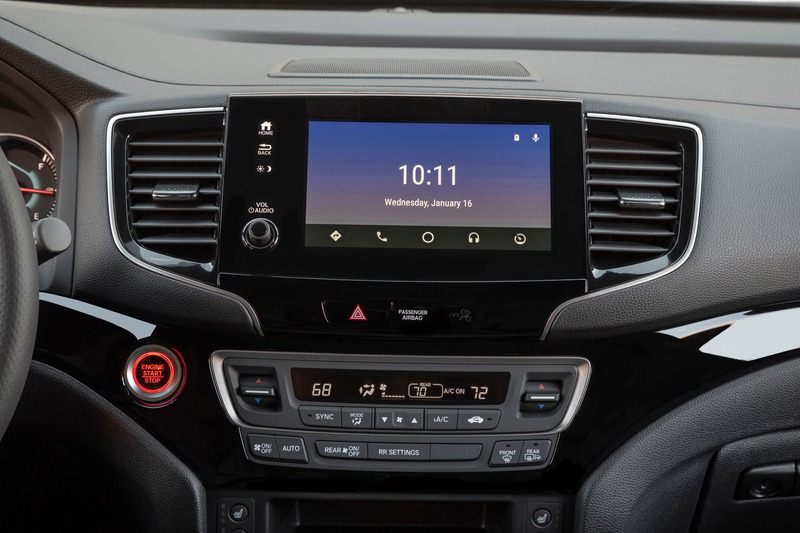 Some other features include an 8-inch high-resolution Display Audio System, heated and ventilated front seats, wireless phone charging, in-vehicle 4G LTE Wi-Fi, Android Auto and Apple CarPlay.